Last week we introduced 10-Minute Love Story a new podcast series exploring love in its real-world form – funny, awkward, and imperfect. We feature real couples sharing the stories of how they met and what their life together is like. When we started MemberWhen, we presented a totally new concept: personalized podcasts. 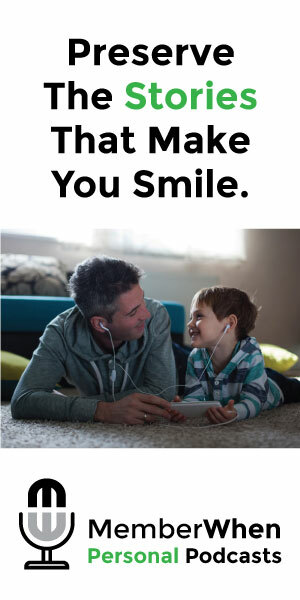 In creating custom audio episodes, we opened podcasts to anyone with a story to tell, a voice to share, or a memory to capture. 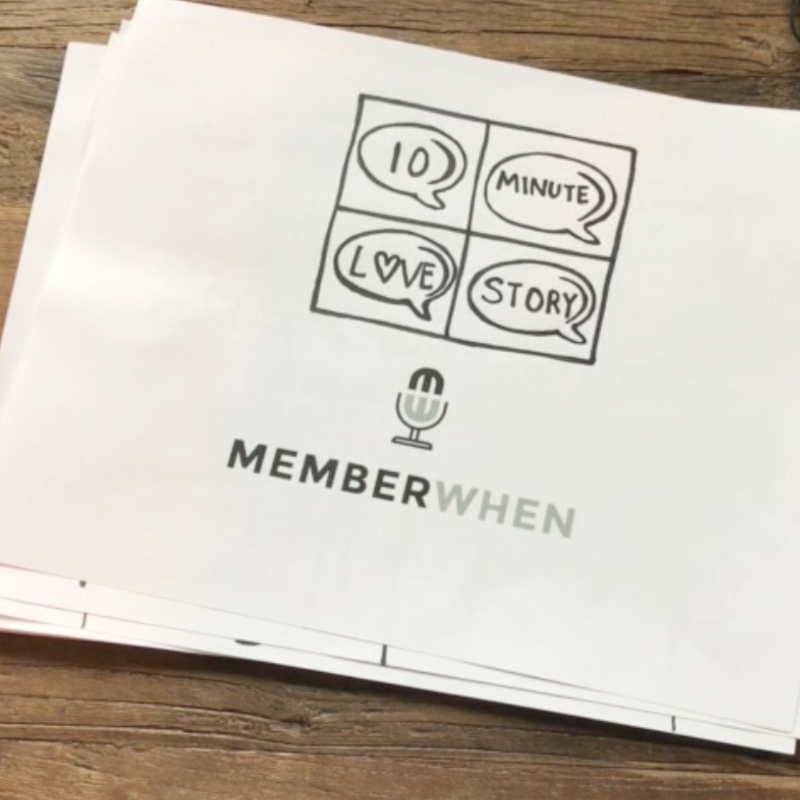 Since then, the MemberWhen team has heard so many incredible stories about love and relationships that we thought: Why not start a traditional podcast to share some of those stories with the world? We also love feedback. Feel free to leave a comment or suggestion on this post or on individual episodes telling us what you like or want more of.